Our company was founded in the twenties in the Piave area, a very fertile but at that time little used land. Our parents in the far 1925 have been able to combine this type of terrain to the right cultivation, improving over the years. 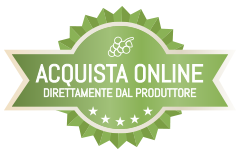 In the last fourty years the company has specialized exclusively in the wine sector. 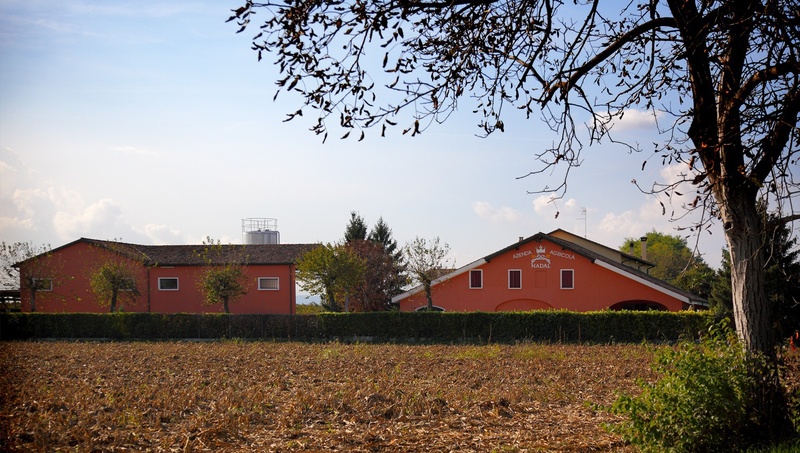 The winery is now managed by Valerio together with his wife Diana and their two sons, Alberto and Enrico, who have inherited the passion for wine. 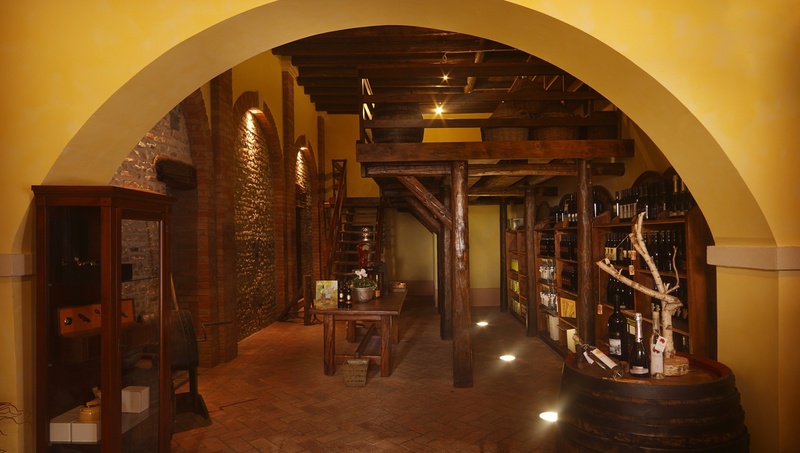 The contemporary technology accompanied by experience and skills gained in studies have enabled the construction of a well-equipped winery with a good sales market both in Italy and abroad. For us, agriculture is more than production, we see it as a way of appreciation for our region, preserving a healthy environment. In the cellar, we produce wine on low sulfur-levels, in the vineyards we are following principles of the integrated production, forgoing herbicides.